This Spring, look stunning and fresh with our highly recommended and in-vogue makeup trends! 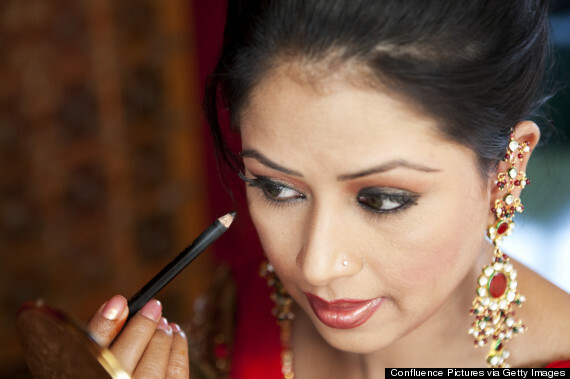 First things first, there really are no rules for new brides when it comes to makeup. You can get away with wearing the brightest colors in the garb of being ‘newly married’! Yes, I have made a fool of myself too!. 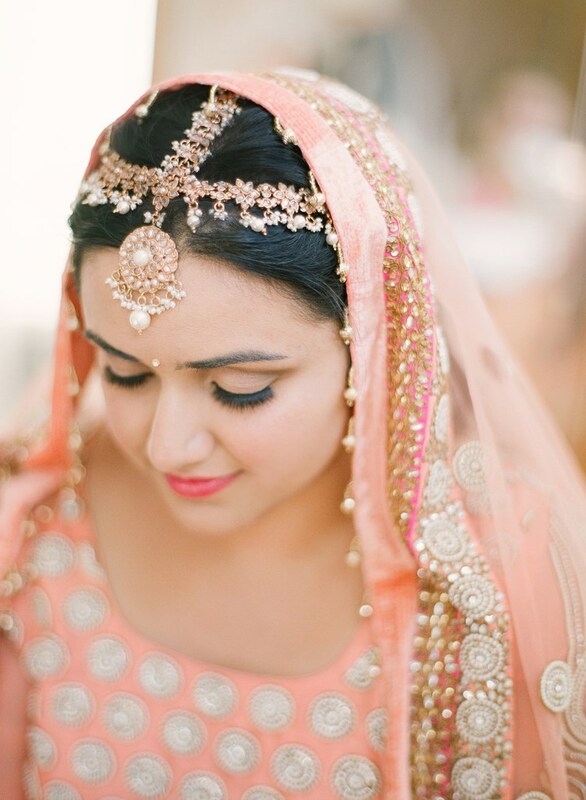 But jokes apart, it is not rocket science to know that winter brides get sparkle and burgundy lipstick and jewel-toned shadow while spring brides get fresh, rosy, sun-kissed everything. As always, Spring 2017 makeup trends are all about light and bright colors – pinks, corals, greens and vibrant lips. Pastels are winners! Although the makeup trends for the upcoming bridal season are bolder than what we’ve seen in the past few years, this doesn’t mean you can’t have that understated classic look and still keep up with the newest makeup color trends. Yes, some brides will want that bold kick of color while others will want a muted interpretation of color. They want to feel modern yet classic at the same time. The beauty of makeup is knowing how to bring your best features out but still allowing “you” to show through. Bear these 8 Spring inspired makeup trends for new brides…and you will never make a makeup boo boo. 1. It’s either eyes or lips: Everyone has their own favorite feature that they like to play up for max impact. To look naturally beautiful, it is always a better idea to do up either eyes or lips – never both at the same time. 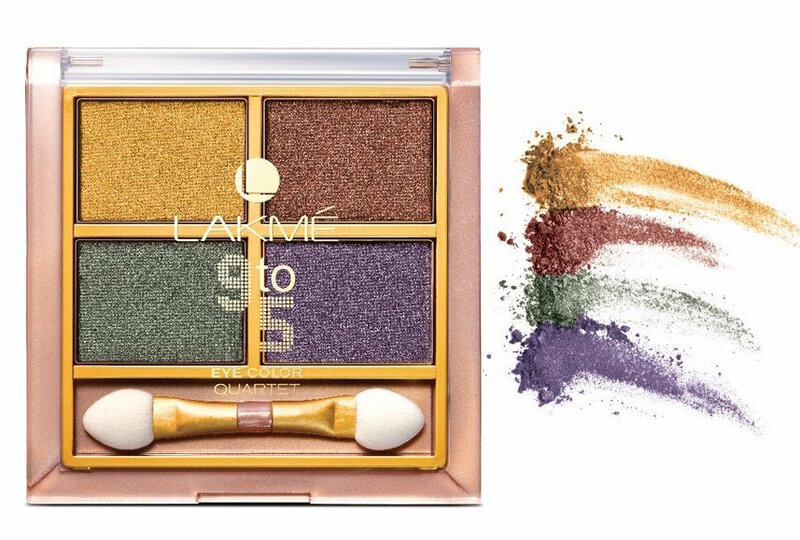 Apply a gorgeous color to your eye lids bringing the color of your eyes out in full. 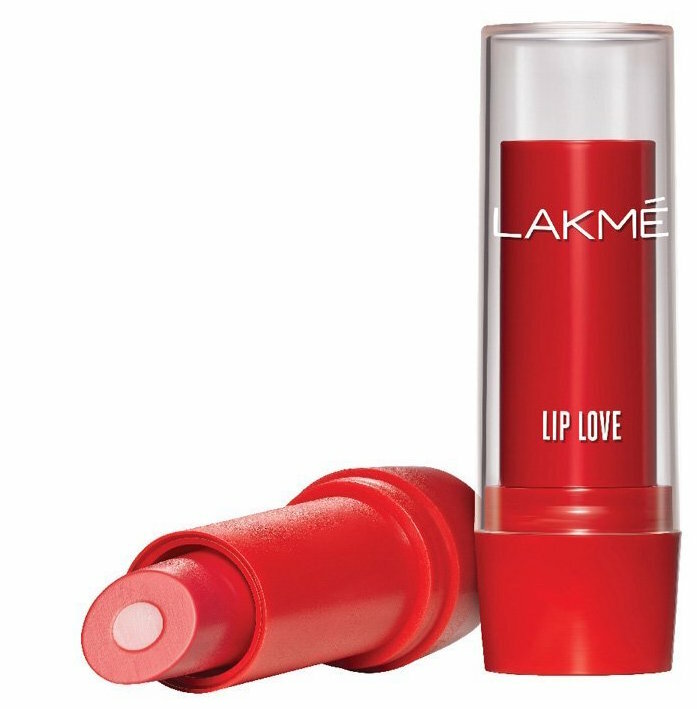 Or dress up your lips in bold red or matte soft coral, depending on your taste. It’s all about what works for you and making you glow! In an effort to eliminate unnecessary stress, we’re advocating for choosing between major eyes or lips on the big day (do you really want to worry about running eye makeup and lipstick on your teeth?). If you go the smokey eyes route, do the lips with nothing more than a sheer wash of lip color with a tinted lip balm. 2. Let the eyes do the talking: Indian women have gorgeous eyes. So it is a winning trick to focus and overplay the eye makeup. You can use a black or shimmery metallic eyeliner to highlight the shape and color of the eye. 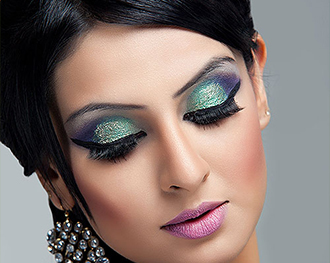 Kajal has been used since time immemorial by Indian ladies to accentuate the eyes and give a lovely doe eyed look. If you like eye shadows, choose one that complements the color of your eyes. 3. Think beyond black: Spring is a time when everything is brighter after the dull winters. You may actually need to do less makeup than you think. Also, it is ideal to keep it diffused and not too stark. Eyes lined in navy (or violet or emerald) pencil feel softer and less expected than black. 4. Pink lips: From the lightest, barely there blush to subtle neons and ombré dessert-like lips, the Pantone-approved color is major for spring this year. The best bit is you can also do your eyes slightly with pink lips. But do not get carried away. Silver shadow and winged liner adds drama to sweet shades of pink. 5. Coral shades: Bright coral (or even poppy, for those who dare) lipstick and a little mascara make a chic statement against floral printed clothes. Coral shades also allow you the luxury of using one lipstick through the day – use just one swipe during daytime, but layer it up or go just a couple of shades darker for a glam evening. 6. Minimalistic works: For the everyday makeup minimalist, a simple beauty approach is your best bet. Think strong brows, light sculpting and pretty lashes. 7. Channel the beach look: Lovers of the boho vibe should stick to a palette of bronzes, golds and browns in metallic and matte finishes for a dramatic and sun-kissed off-to-the-beach look. Keep the dewy look on by ensuring you use a makeup setting spray after painting your face. 8. Monochrome face: Spring is the perfect time to experiment with monochrome on your face. Use the same (or similar) shades on eyes, cheeks and lips – whether taupe, coral, peach or pink for a fresh and young look. Love the idea of having a monochrome face! Very well written!